Is top leadership at your portfolio companies ready to perform to investment expectations? Ineffective management is the most common reason cited when expected investment returns fail to materialize. Understand your leadership capacity to achieve results and align with your investment vision. Dawson Consulting Group provides in-depth insights which support the execution of your investment vision, delivering custom solutions tailored to your needs. When applied pre or post-acquisition, Private Equity Leadership Solutions lead to higher performing executives and teams that reduce performance problems, maximize returns and help meet your investment time horizon. The success of your investment not only depends on the financial decisions you make, but on the strength and capability of the senior management team. 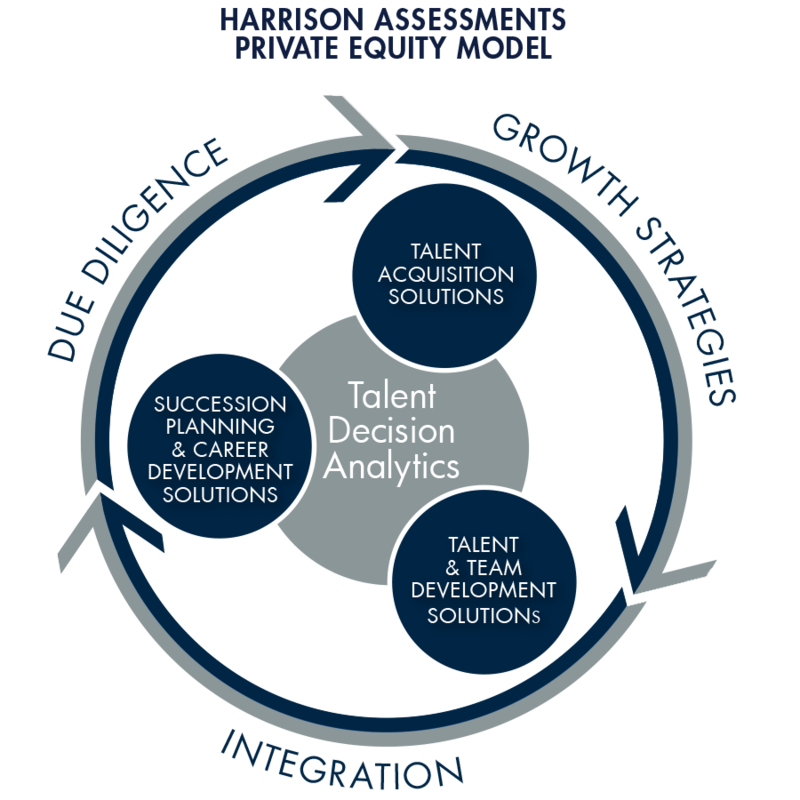 Human capital and cultural due diligence dramatically impacts portfolio optimization. Leadership Audit & Change Management – A baseline diagnostic of a portfolio company’s culture and executive leadership team that provides independent and constructive feedback on strengths, weaknesses and gaps from a leadership perspective. Results and recommendations are shared with the Board in order to move the organization forward with a new sense of urgency and purpose. On-boarding – Individual executive and team on-boarding and early development to ensure a fast start. The first 90 days are critical to a new leader’s success, and a formal on-boarding process ensures alignment and focus on critical business goals. Build your management team to get results. Find, assess and develop the best executives and management teams by partnering with Dawson Consulting. We provide expert assistance when selecting, assessing and developing executives who will optimize the long-term value of your investments. Do you have leadership or team performance gaps? Dawson Consulting Group’s custom assessment and development process uncovers leadership deficiencies or challenges limiting achievement of full potential. Individual Executive Coaching – In deals where a CEO or senior management team member needs to adapt to new organizational requirements and expectations, providing executive coaching is essential for developing new behaviors and executing on goals and performance expectations. Team Development Solutions – Dawson Consulting Group consults with a senior executive team to identify and implement best practices to significantly improve the team’s operating effectiveness and maximize results. Arrange an introductory meeting or complimentary assessment today: Contact Sheryl Dawson 281 -451-4244.